We are already a month into the New Year and hasn’t it flown by! I would like to officially welcome all our new Nest families to our first blog post of the term. I am pleased to say that all our new children are settling in brilliantly, bonding with the staff and enjoying the excellent range of resources that we have to offer. Over the past month we have got to know our new babies, their routines, likes, dislikes and cheeky personalities. We have offered a wide variety of activities to all our children to get stuck into: water play, mark-making in tea grains, exploring flour, shaking musical instruments, looking through coloured viewers, singing, blowing bubbles and much more! 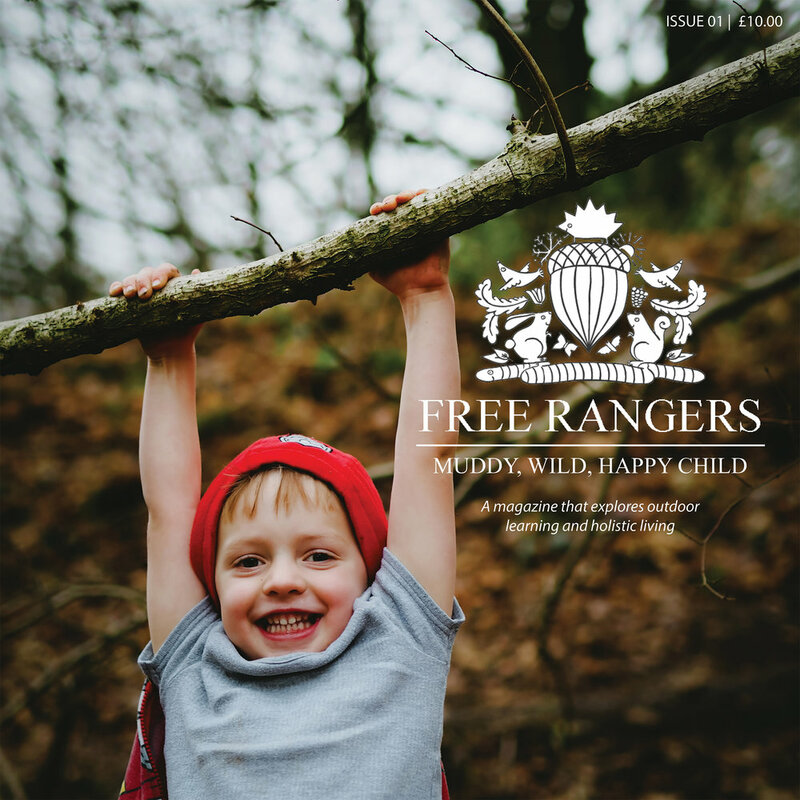 Of course it wouldn’t be Free Rangers without each child being formally introduced to ‘Gary the Goose’, ‘Stanley the Cockerel’, ‘Scooby the Horse’ and all the mud that comes with them! We have been for many walks around the farm, with non-walkers enjoying the view from the comfort of the buggies and walkers being encouraged to splash in puddles, walk on different terrains and meet and greet the animals. Our older Rangers have taken the newbies under their wing, role modelling excellent behaviour and sharing their toys as well as their rice cakes! From these children we have noticed a particular climbing interest this month and have provided toddle boxes to crawl, walk and climb over steering this fascination away from the tables! We are planning on turning ‘The Nest’ into a soft play extravaganza over the next couple of weeks to further this interest but with a soft landing.